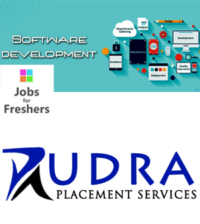 Candidates Having B.Tech/B.E Qualification are required. 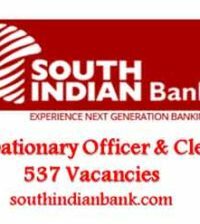 Interested Candidates are Requested To Contact on the below Mentioned Details. 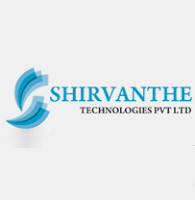 The Shirvanthe Technologies Pvt. Ltd, (STPL) established in 2000, comprises a multi-faced team of skilled engineers who apply their experience in design, automation, re-engineering analysis and product development to the needs of customers in a variety of industries. Based on a combination of engineering knowledge, software skills, and industrial experience, the group offers a wide range of engineering services. We provide a comprehensive service from concepts of a design, to Mechanical design, Electronic design, to analyze, evaluation and validation to compilation of work drawings up to pre-manufacturing.